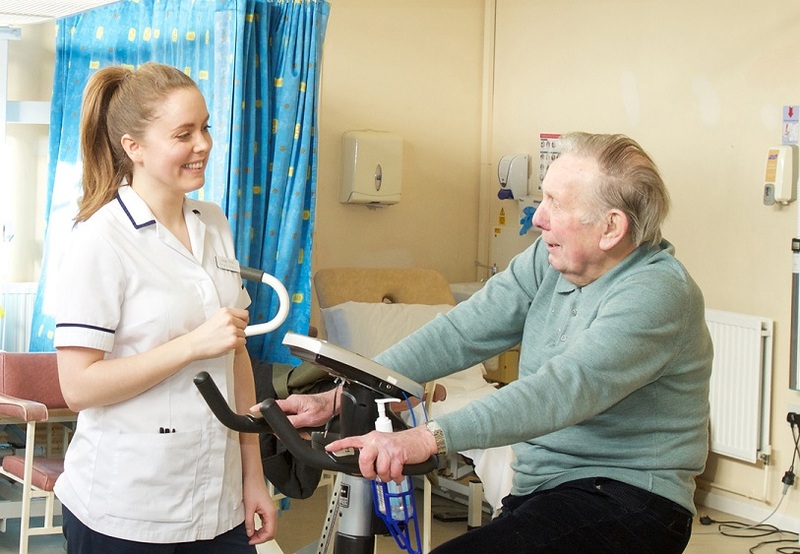 On Saturday the 21st of May, we will be holding our very first St James’s Hospital Charity Cycle. The cycle will start and finish in the stunning grounds of Russborough House, Co. Wicklow and you will have the choice of a 40km or 80km cycles. Both routes take you through some of Wicklow’s’ most picturesque countryside. Registration costs €45 and this includes a Souvenir Event Jersey and a post event BBQ. 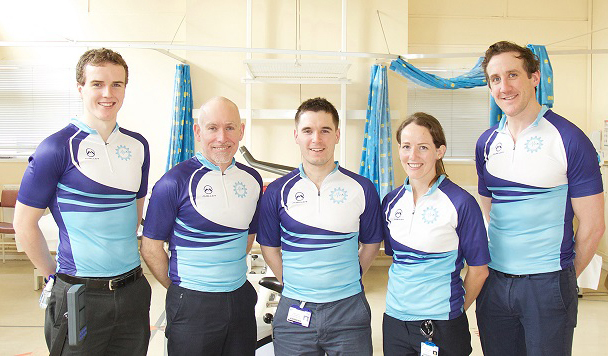 All proceeds from the 2016 St James’s Hospital Charity Cycle will go directly to the Physiotherapy Fund here at St James’s Hospital.